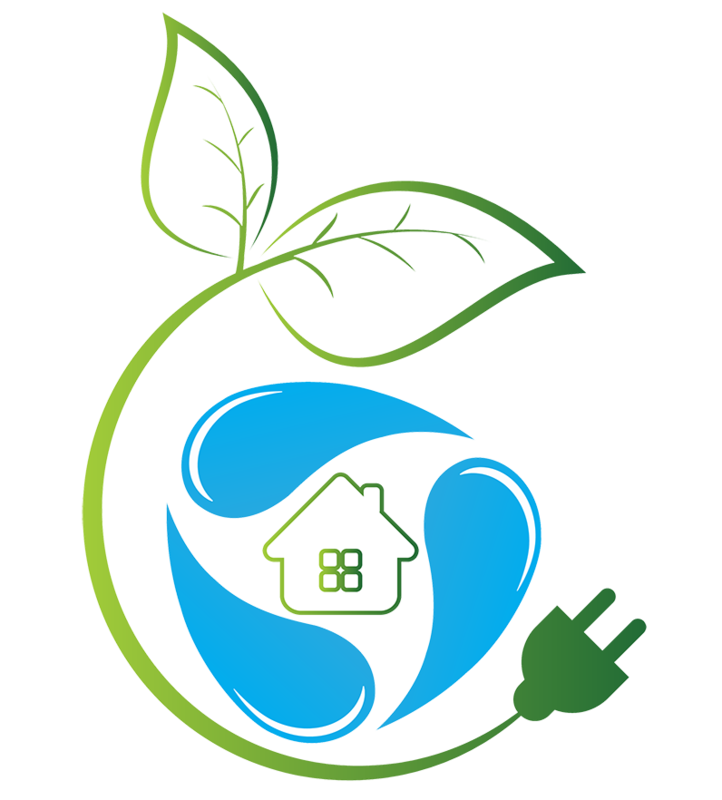 TOPCU is an innovator in offering low-cost financing programs for eco-friendly products and services such as solar installations, energy efficient home renovations and appliances, water harvesting systems, and even bikes and eBikes. Our goal is to help make environmental responsibility affordable. 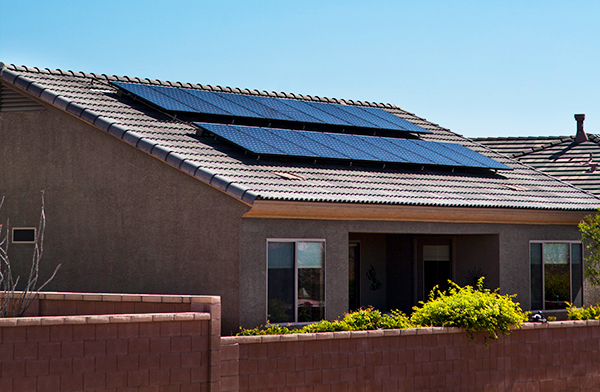 TOPCU is a leader in SUNSATIONAL financing programs for Solar systems. Harness the power of the sun with little or no money down and enjoy the benefits of immediate energy savings. Plus, going Solar adds long-term value to your home or business property. 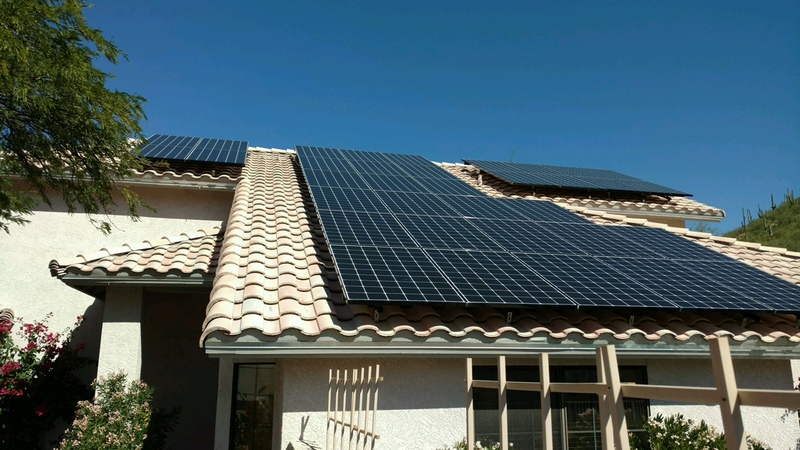 Solar financing at competitive rates is available for systems installed on residential, investment and business properties, too. Making major home improvements can put a dent in your household budget. At TOPCU, we’ve put together some affordable and flexible financing programs to help lighten the load. *Subject to credit approval. Rates, terms and conditions are subject to change at any time. Check out our sweet rates for your sweet ride. 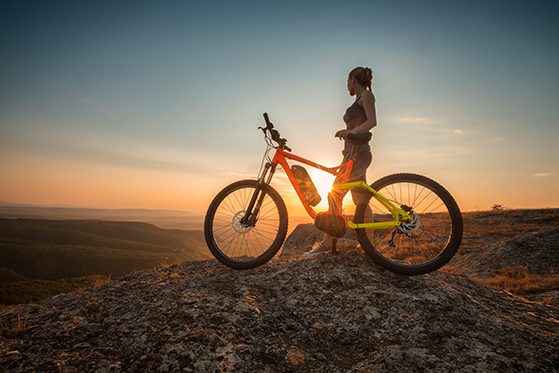 TOPCU offers financing programs for a wide variety of bikes, from Road and Mountain Bikes, to Tandem, Recumbent, Cargo, and even eBikes. APR = Annual Percentage Rate. *Subject to credit approval. No down payment is required.Rates are current as of April 19th, 2019.